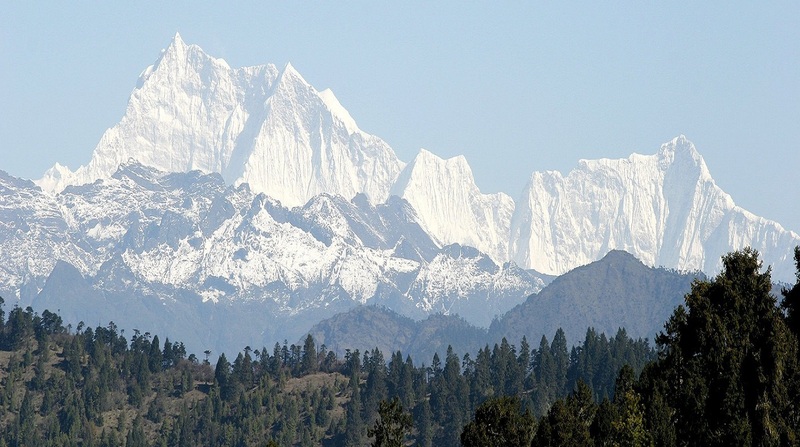 There is no better way to feel the heartbeat of a country than through trekking. You’ll come across hidden villages; have impromptu meetings with yak herders and the very finest views of the towering Himalayas. 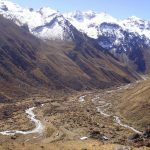 Trekking in Bhutan is not easy because of the elevation and length of some of the treks, so guests should be physically fit. You will be required to bring your own gear, including sleeping bags, however, we will provide tents and sleeping pads. 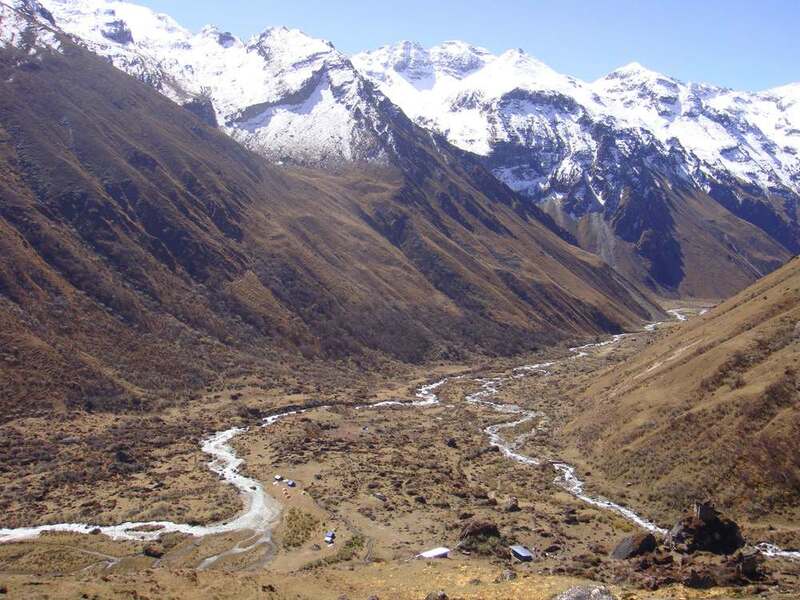 We offer a wide range of treks from easy to strenuous over varying periods of time. We can also create a custom trek to suit your specific needs. Please do not hesitate to contact us with any questions about this excursion. Day 01: Arrive by Druk-air – Paro. Day 03: Paro – Shana. Day 04: Shana – Thangthayka. Day 05: Thangthayka – Jangothang. Day 06: Jangothang – Halt. Day 07: Jangothang – Lingshi. Day 08: Lingshi – Halt. Day 09: Lingshi – Shodu. Day 10: Shodu – Barshong. 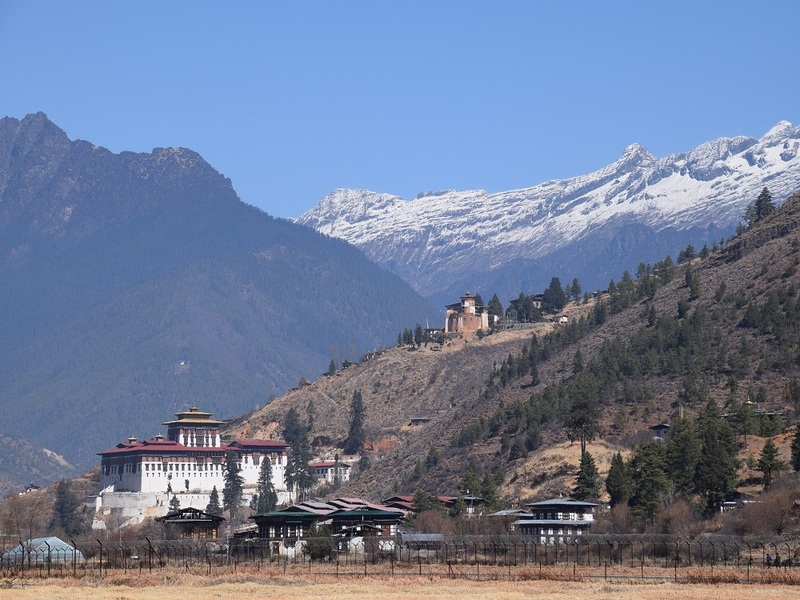 Day 13: Thimphu – Paro. Day 14: Paro – Airport for departure.